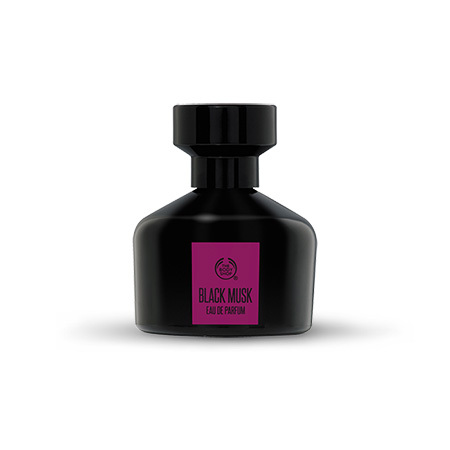 For quiet seduction, Black Musk is the perfect potion. Who isn't a fan of The Body Shop? They make great products and have more than one amazing cause they stand behind and fully support. They care about their consumers and they care about the global village and the planet. 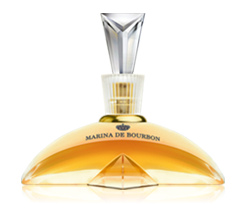 The Black Musk Perfume is for the quiet seductress, Captivating, feminine notes of bambinella pear, intensified by pink pepper and bergamot. 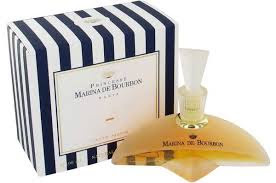 Embraced by heliotrope with an aphrodisiac lilt of luscious liquorice. 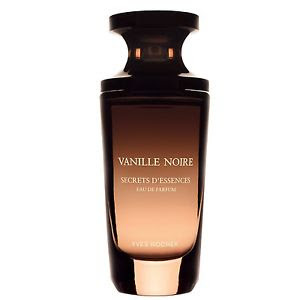 This eau de parfum is further deepened by black vanilla and black musk accords.